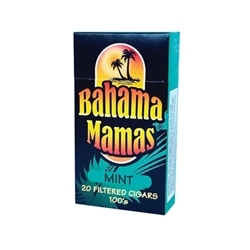 Bahama Mamas Filtered Cigars - Mint, Cherry, Smooth, Full Flavor, and Vanilla! This smoke is jammin' with flavor! 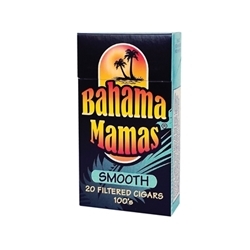 Bahama Mamas filtered cigars are made with a similar blend of flavors like the original Havana Honeys line. 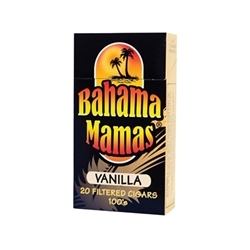 Premium quality and flavor at an affordable price. 6 special tastes of Island Style & Flavor. Slow air cured tobaccos in a smooth cigar blend. 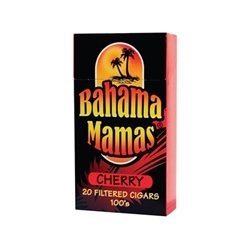 For adult cigar smokers looking for the perfect balance of cigar taste and authentic flavor to relax with.